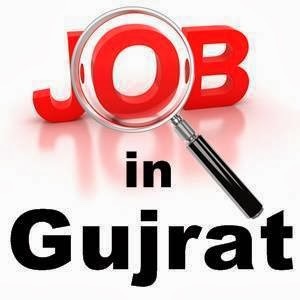 Health Department of District Government of Gujrat invited applications for jobs of Consultant Physician, Radiologist, Gynecologist, Pediatrician, Pathologist, Surgeon, Orthopedic Surgeon, Neuro Surgeon, Dermatologist, Psychiatrist, ENT Specialist, Dermatologist, Urologist and various other medical and surgical consultants on adhoc basis from residents of Punjab. All necessary details e.g. Name of Post, BPS Scale, Age limit, Number of vacant posts, required qualification, place of posting, quota and instructions to apply are given below. Application forms can be obtained from the office of EDO (Executive District Officer) Health, Gujrat during office hours. Send duly filled applications along with attested copies of educational degrees, experience certificates, domicile, CNIC and 2 passport size photographs. You will have to bring original degrees, certificates and CNIC etc at the time of interview. No TA/DA will be given. Female applicants are also welcomed. Last date to apply is 12 October, 2013.